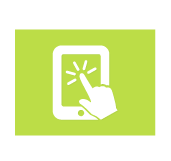 for a FREE Service Plan or for even more high-speed data. 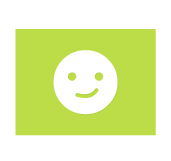 Earn points with Straight Talk Rewards. or for even more high-speed data. 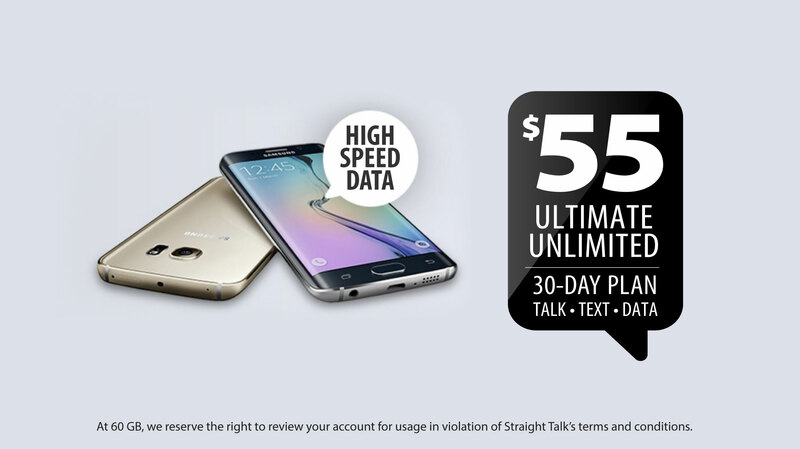 you get limitless Talk + Text plus plenty of data. PLAN TO LOVE YOUR SERVICE! 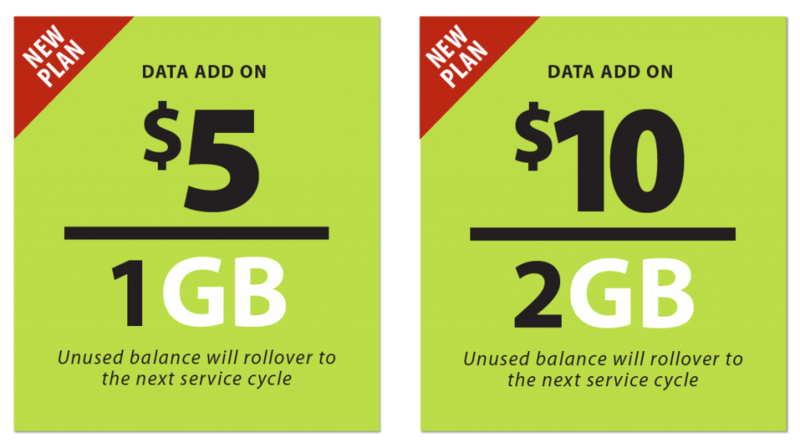 Dive into plenty of high‑speed data with our most popular plans. 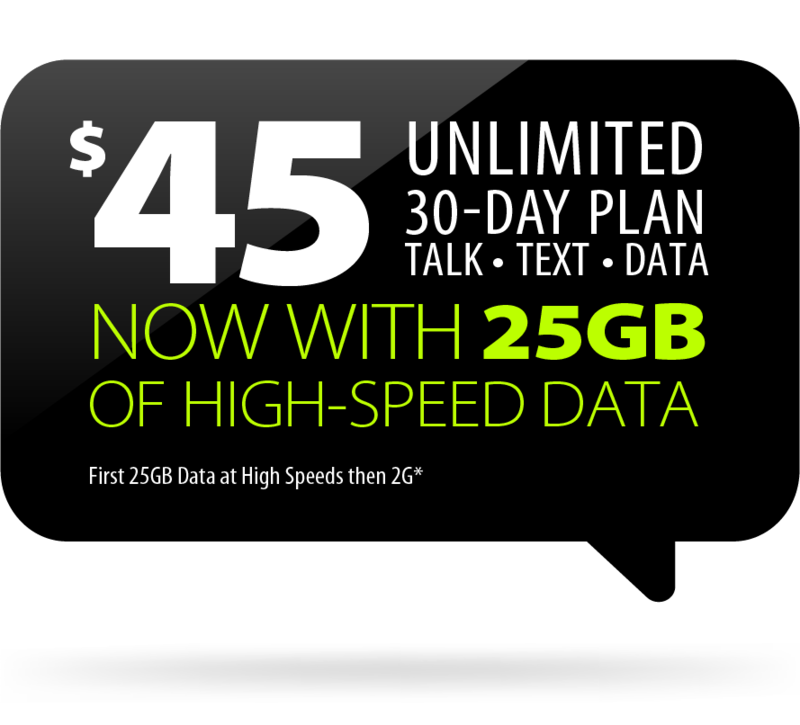 You’ll get unbeatable coverage and Unlimited Talk and Text with every plan! Enjoy more Data at High Speeds for the same low price. More streaming is what the Straight Talk Plans are all about. 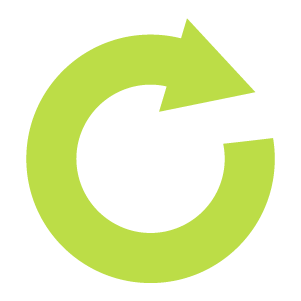 Get extra data quickly with the flexibility of high-speed Data Add-ons. 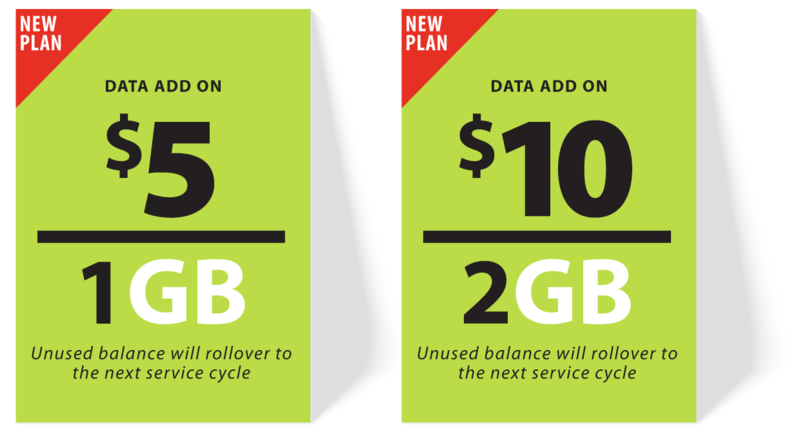 Plus, any unused data balance will rollover in your next Service cycle. 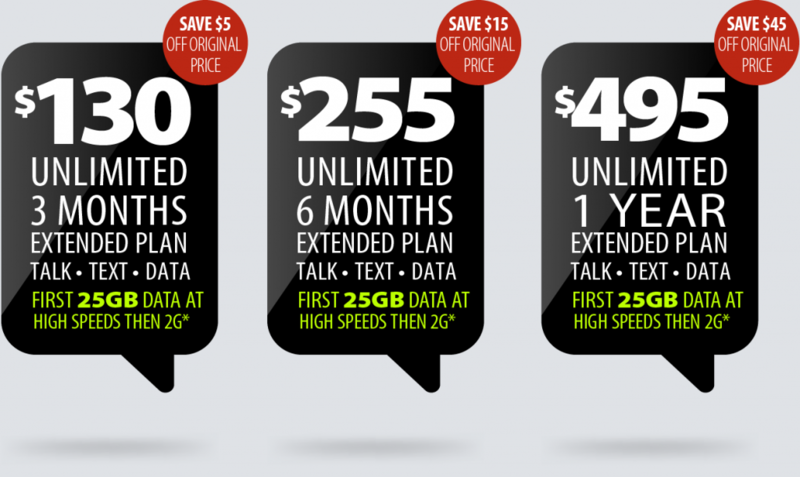 Get the first 25GB of Data at high speeds then at 2G* in 3-month, 6-month or 1-year increments. When you buy the 1-Year Extended Plan, you save a total of $45, as compared to buying a $45 Plan each month. You have a lot on your plate, so set it and forget it with Auto-Refill. 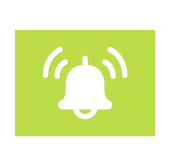 Enroll using your debit or credit card, and have your Service automatically refilled on your Service End Date! Manage your account anytime, anywhere with the My Account App. Check your data balance, buy plans, sign up for Auto-Refill and much more. 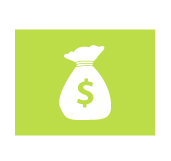 Straight Talk Rewards is a free program where you earn points that turn into major savings. Get 200 points just by joining the program. Enjoy unlimited high-speed on America’s largest, most dependable networks. 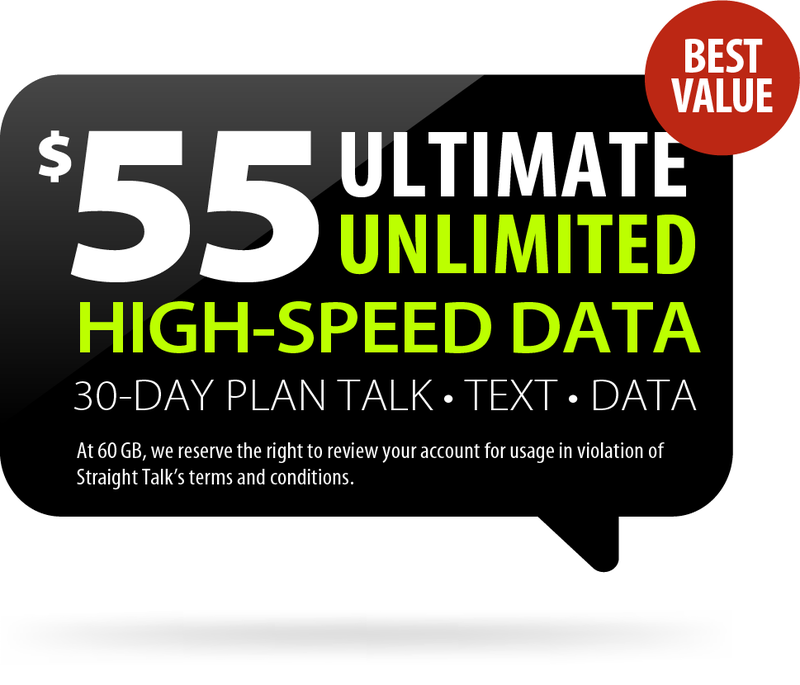 The $55 Ultimate Unlimited Plan delivers all the data you could possibly need, all month long! Why wait? 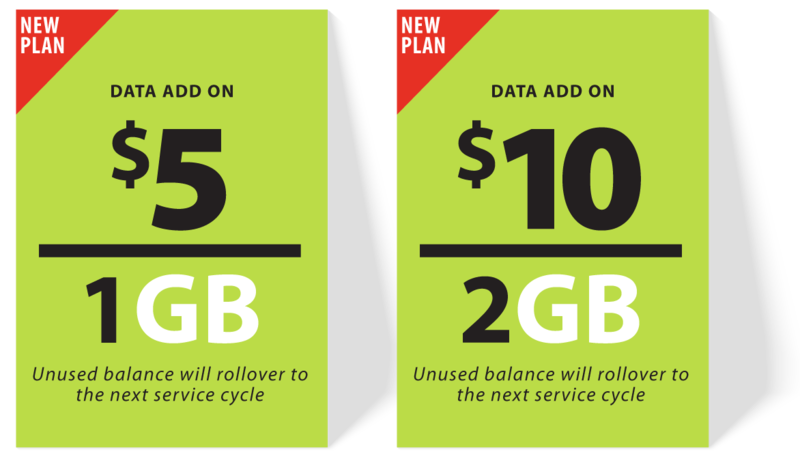 Upgrade to Ultimate Unlimited Data today. Does Straight Talk have coverage in my local calling area? Please visit www.straighttalk.com/Shop/Phones and enter the zip code where you will be using your Straight Talk phone the most to check for coverage. What area does Straight Talk service? Straight Talk provides nationwide prepaid wireless service. We use the nation’s leading cellular providers to create a national footprint covering 99% of the U.S. population. This gives you service everywhere cellular service is available. To view the Service Area Map please go here. What should I do if my local area is not covered? 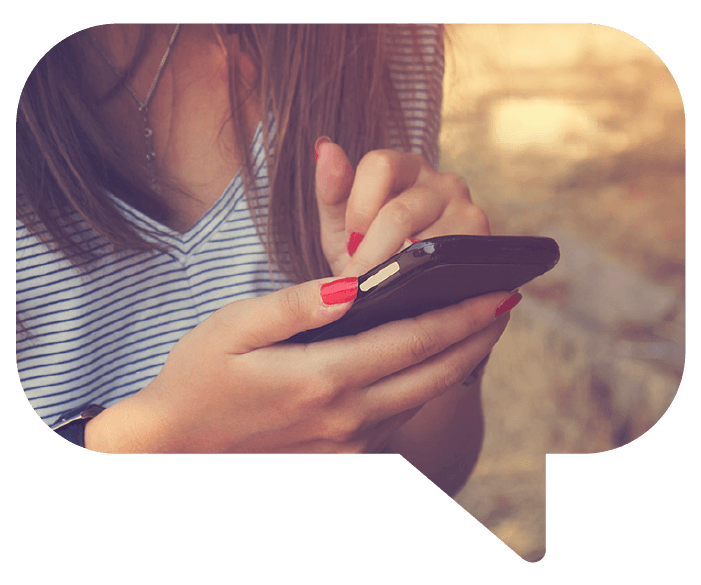 Straight Talk gives you the best possible number for your local calling area but there are some instances when the area you are living in has no coverage. 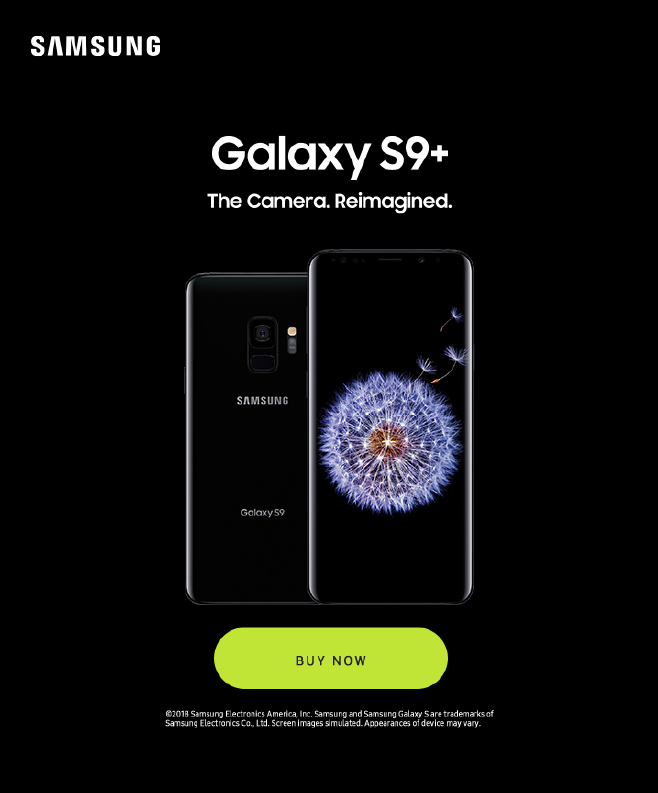 Contact our Customer Care Center at 1-877-430-CELL (2355) and one of our representatives will gladly assist you with this issue. *Please refer always to the latest Terms and Conditions of Service at Straighttalk.com.